Teelings Single Malt Whiskey 70cl is a non aged Irish whiskey made from 100% Malted Barley from a range of different ages including Malt whiskey distilled in 1991.This great single malt, drawn from various ages of whisky with various components that have been matured in different types of barrels including Sherry, Port, Madeira, White Burgundy and Cabernet Sauvignon. 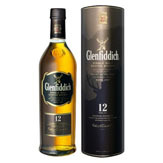 All of which makes this a flavoursome Irish Single Malt with distinctive Irish smoothness. 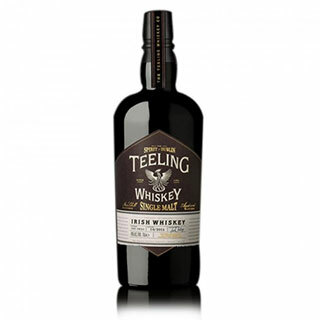 Like all the Teeling whiskeys it is bottled at 46% with no chill filtration allowing for all the natural flavours of the whiskey to be retained.